The New Year often ushers in exciting new plans for updating our homes in what can often feel like a fresh start in so many ways, and of course, there are plenty of January sale bargains to be had when it comes to funding home improvements. Almost one year ago at the cottage, I was eagerly planning a complete overhaul of our bathroom, which consisted of ripping out the old suite and completely renewing everything right down to the bricks, pipework and electrics. This was in part due to a minor water leak that had gone undetected for many months but had escalated into a major problem by the time we discovered it. On the plus side however, it felt good to strip everything back and essentially start over again. We had been tempted to opt for a wet room, and we looked in detail at installing a My Bathrooms wet room kit but in the end, we opted for a minimal shower enclosure and wooden flooring (the wet room remains on our wish-list along with a larger bathroom!). 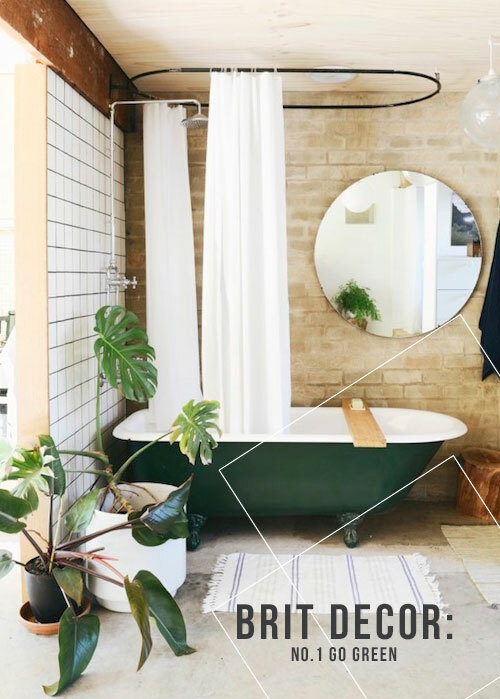 It really is a good thing to see the re-emergence of houseplants on the interiors scene right now, but don't overlook the bathroom when applying the green finger to your home. The typically warm and humid climate can be ideal for tropical plants such as Anthrium and Caladium. Foliage will add colour, texture and an organic feel to the room. Mirrors are crucial to the overall success of any bathroom. 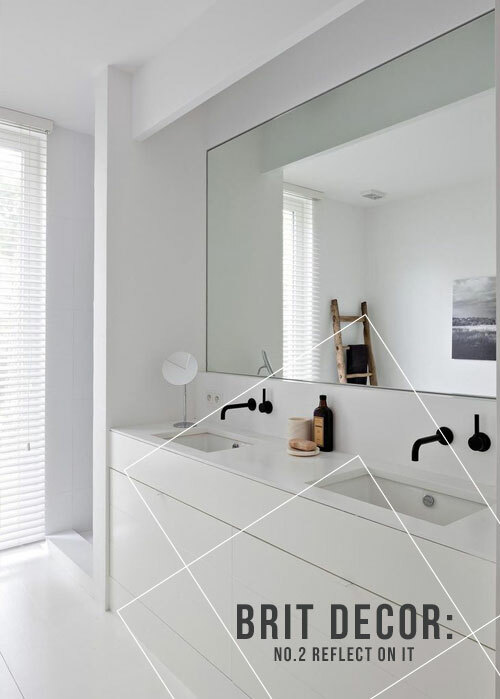 On a practical level they deliver a visual tool for those essential vanity tasks, whilst in spatial terms, mirrors create the illusion of increased space and help to reflect light around the room - particularly effective for those more confined bathroom spaces. You shouldn't have to visit a spa just to feel pampered! 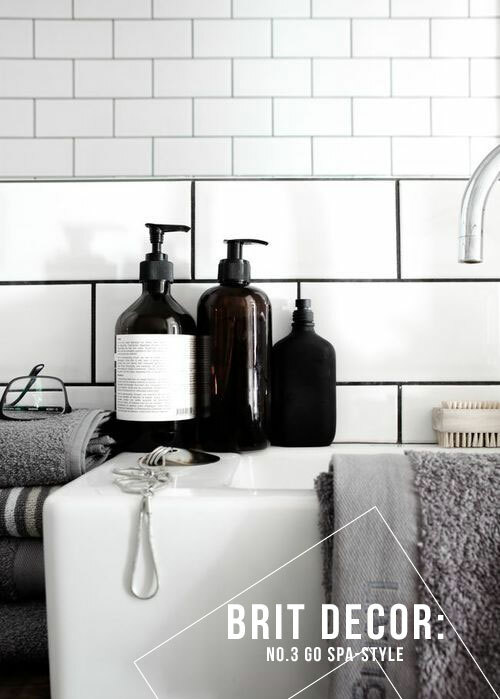 Indulge in a selection of favourite lotions and potions to bring that luxury feeling home to your bathroom. There is such a plethora of products to choose from and you can even colour match with your scheme! 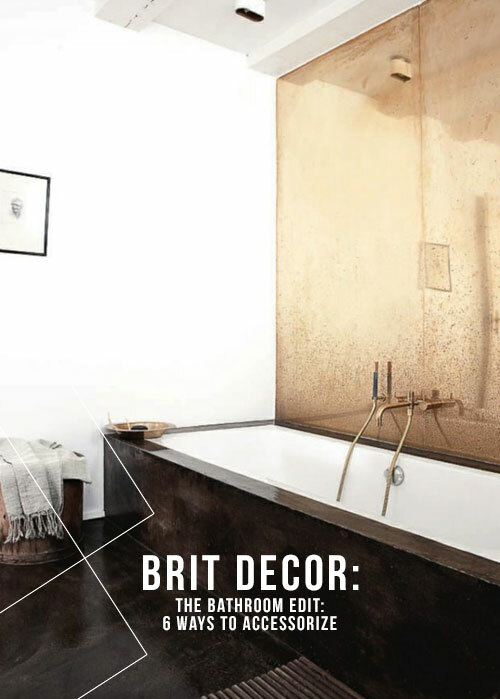 Candles not only look great in a bathroom, they can aid relaxation too. Opt for scented candles for increased ambience but either way, this is a win-win accessory. The end result is not such quick fix as the other accessories featured in my top six, but Tiles can offer a relatively fast makeover, depending on how much coverage is needed. 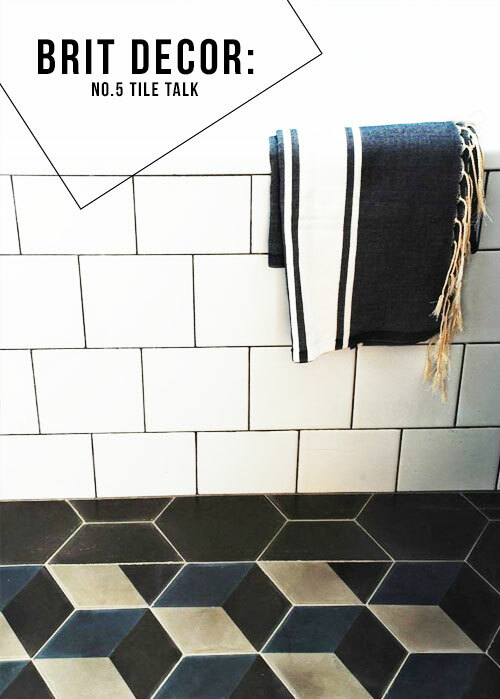 Adding a simple row of patterned tiles can sometimes be all that's needed for that extra special design detail. 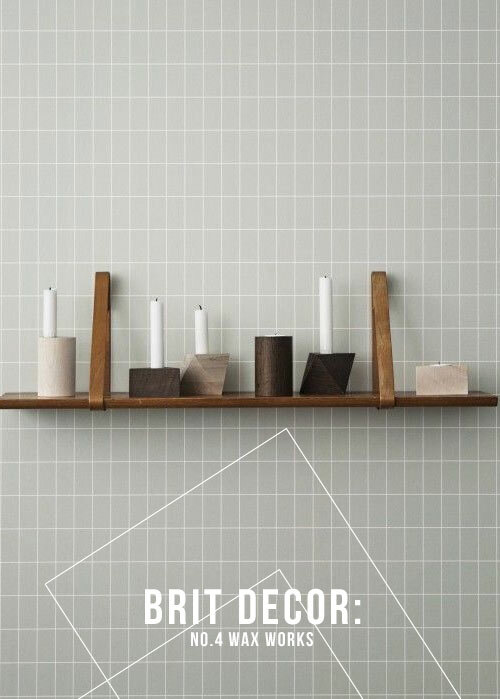 For a unique accessory, consider sourcing handmade or vintage tiles, which can make stunning individual candle and soap stands! 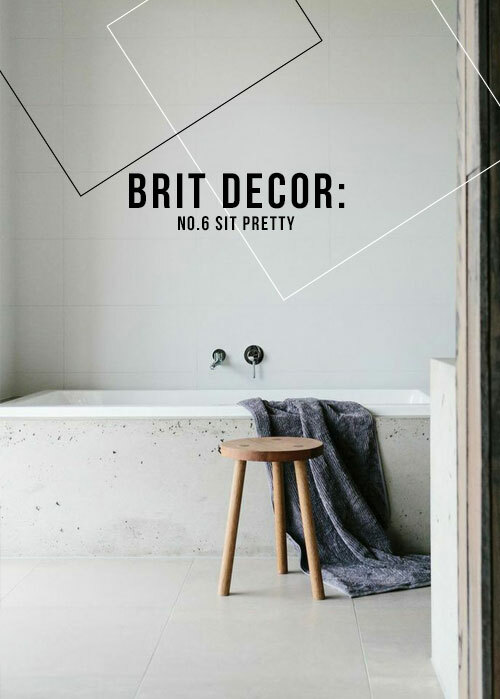 Due to the limited floor space in many bathrooms, seating is frequently overlooked in our bathrooms. However, all it needs is a small stool or chair to add instant character. Natural woods offer a neutral and versatile look.